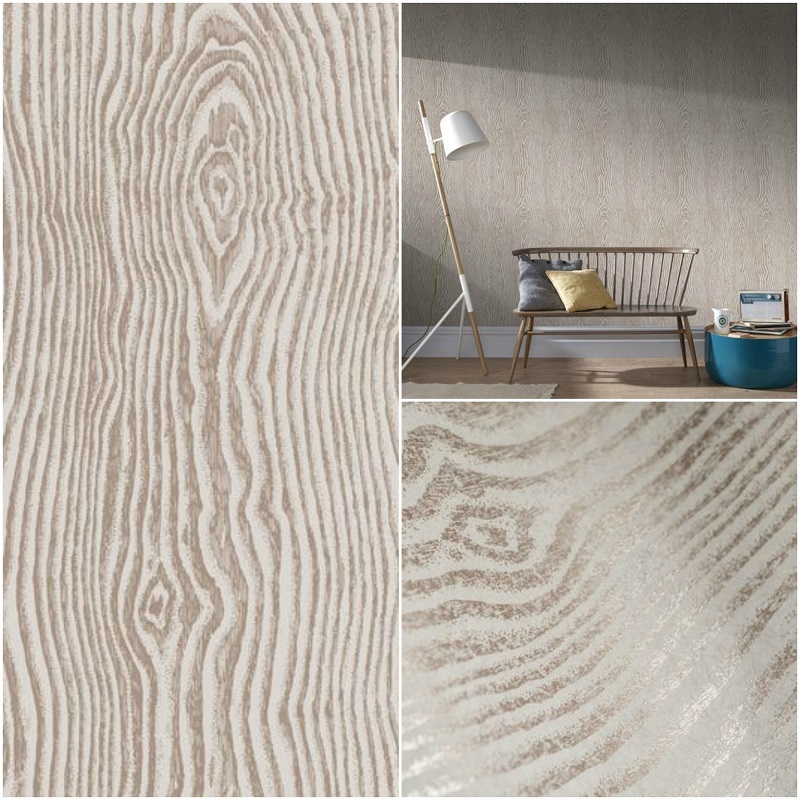 Neutral wood effect wallpapers are perhaps the easiest to style and our wood plank wallpaper is the perfect option for those who want to channel the Scandi style trend. This design boasts a paired back, faded look that will transform any room at speed. Another super versatile option is our Sahara natural wallpaper. This is an elegant option that will never go out of style. The cool grey shade reflects the purity of nature and whether you use it in a bedroom or a living room, this design is both comforting and stylish. If you want something original and unique that will add instant personality to a space, our Het Klooste wallpaper ticks all of the boxes. 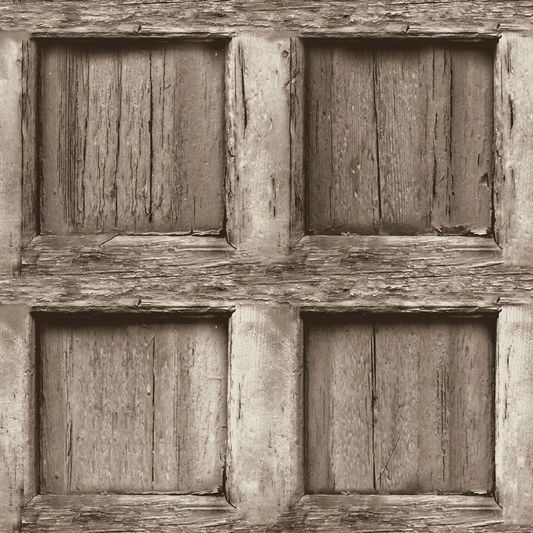 The wood paneling effect lends any room a country inspired feel. One thing’s for sure, this statement wallpaper design will be a talking point amongst visitors. Thanks to the warm tones of this design, it would create a welcoming hallway or add a unique look to a home office. Complement it with mahogany furniture and lots of metallic accessories. Perhaps you want a more trend focused design? Our Cypress Beige and Rose Gold wallpaper provides a softer wood effect with a fashionable edge. The design is simple and understated but the metallic detail adds a touch of style. This will complement a neutral décor style while adding a hint of glamour. 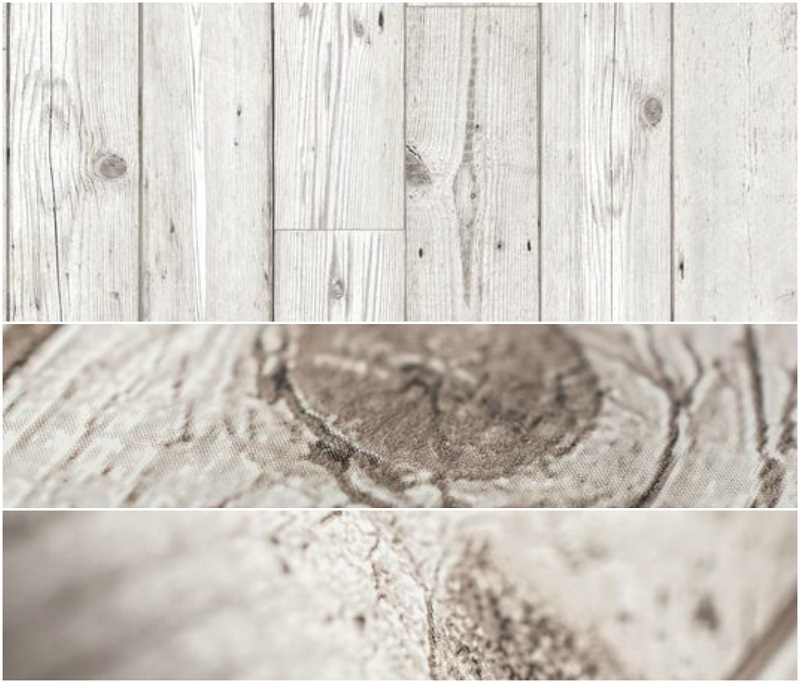 With neutral designs that are simple to style to quirky and trend focused designs, we are sure that you will find the perfect wood effect design in our collection.